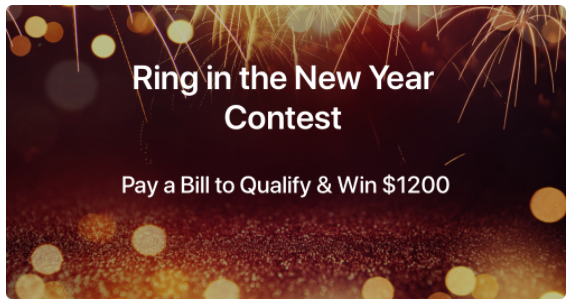 To enter the Contest all you have to do is make a minimum bill payment of $50 through either your linked bank account and/or Paytm Cash using the Paytm Canada app. The Contest starts at 10:00 a.m. EST on December 21, 2017 and will end at 11:59 p.m. EST on January 1, 2018. If you don't have a Paytm account, you can register now and attend this contest. BTW, you can get $10 credit when your register Paytm with the Promocode: PTM8933000 This is a referral code from our website. The $10 will be available after you successfully completes payments adding up to at least $50. Thanks for using it.